Amlokir Juice is a popular and healthy juice. 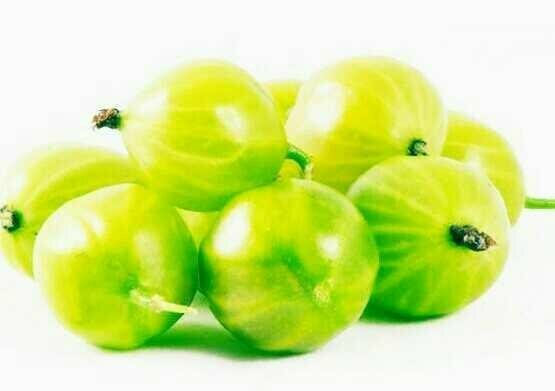 It contains plenty of vitamins and mineral which is very useful for us. 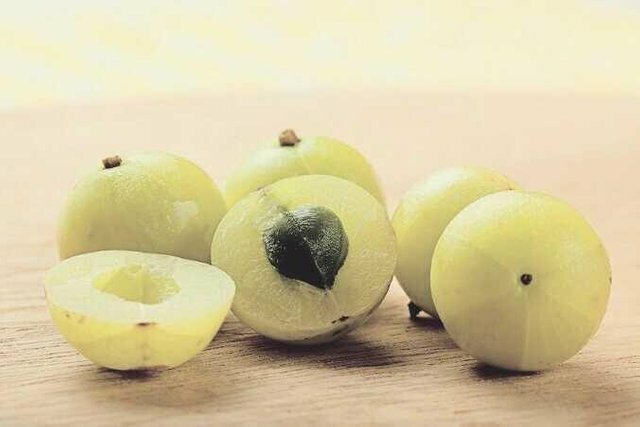 It helps to remove constipation, asthma, to remove stomach problems and to increase the amount of hemoglobin in the blood. But amalaki takes a lot of talk to eat empty mouth. 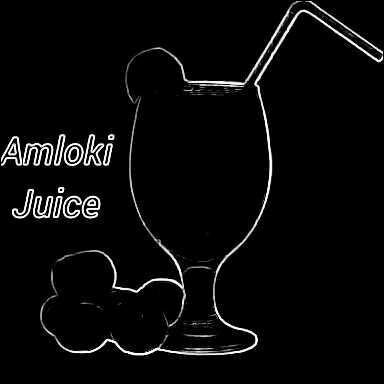 So follow this recipe to make Amlakis juice which will be good to eat. Crush amlaqi and chop the beans. Add remaining ingredients except ice cubes and blend them with plenty of water. Serve with a glass glass of ice cubes.